Thinking about a Kitchen Renovation? 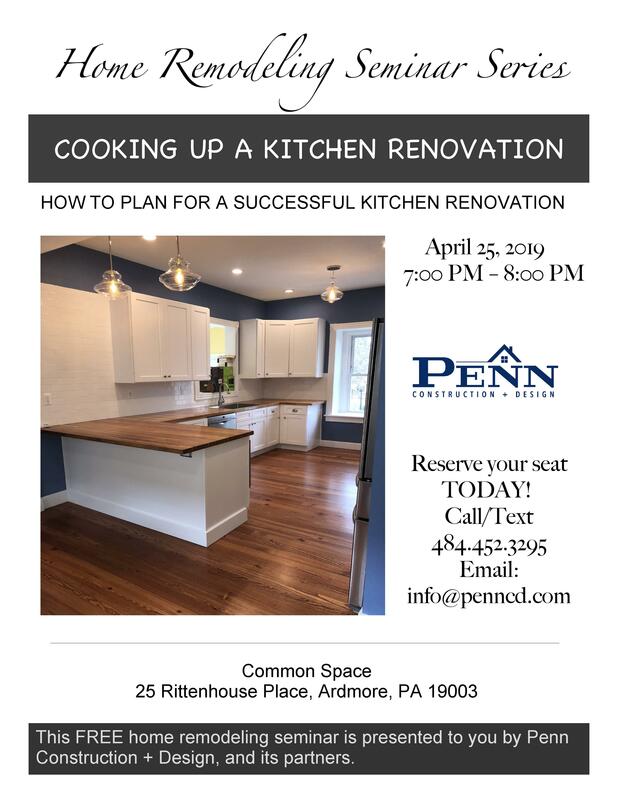 Join us for our next Home Remodeling Seminar! Previous Post Spring Forward Next Post Happy Easter! 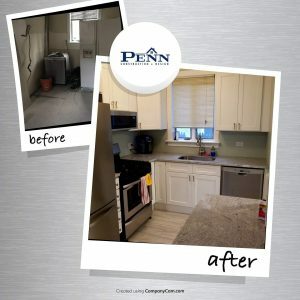 Penn Construction + Design provides home renovation services throughout Delaware County PA, Montgomery County PA and the City of Philadelphia.